One of the reasons we're passionate about fertility awareness (FAM) is that it's an excellent way to help women feel empowered, fertile, and trustful of their bodies before they try to conceive. 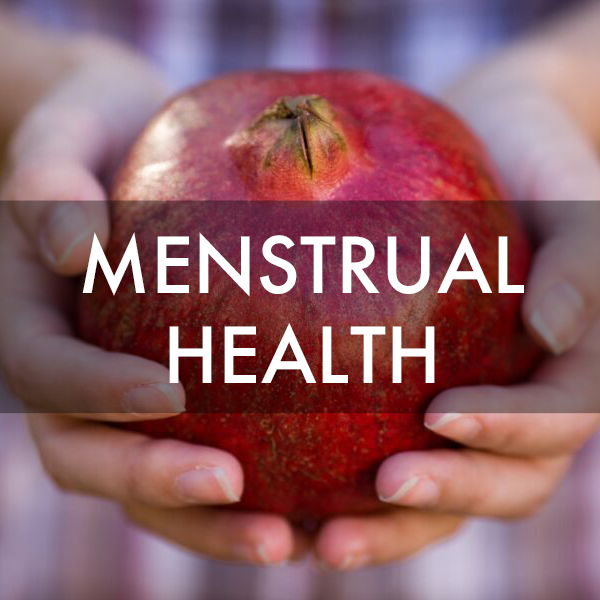 In addition to giving women the time and support they need to recover from coming off the pill and heal any longstanding reproductive health issues, learning how to manage your fertility naturally can have all sorts of positive impacts on your mental state, too. 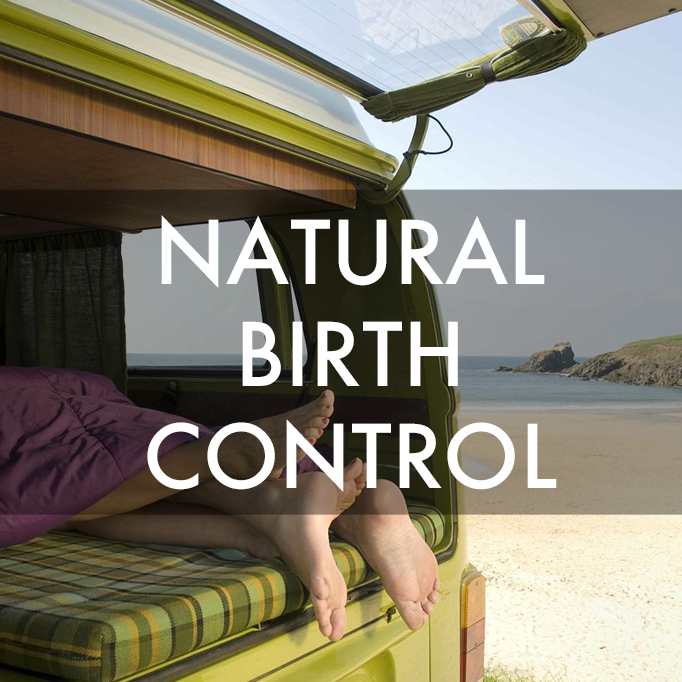 But what if you've already been trying to conceive for a while without any success, or you feel on a time crunch to get pregnant, or you're been told you have unexplained infertility? What then? It's hard not to feel like our bodies are broken or failing us, that we're being punished by the powers that be or that the universe is simply playing a cruel joke on us by withholding the one thing we want most. "Where attention goes, energy flows." Getting stuck in negative emotions can be a vicious cycle. The more down we feel the more we see the world as out to get us. From a physiological perspective, sadness and hopelessness contribute to stress, which is the body's signal to shut down reproductive function. When you're stressed, your body turns off all non-essential and high-resource functions in order to preserve energy for a fight-or-flight situation. From a survival perspective, what could be more non-essential and resource-intensive than pregnancy? From a Law of Attraction perspective, like attracts like, meaning thoughts of infertility can attract more experiences of the same. 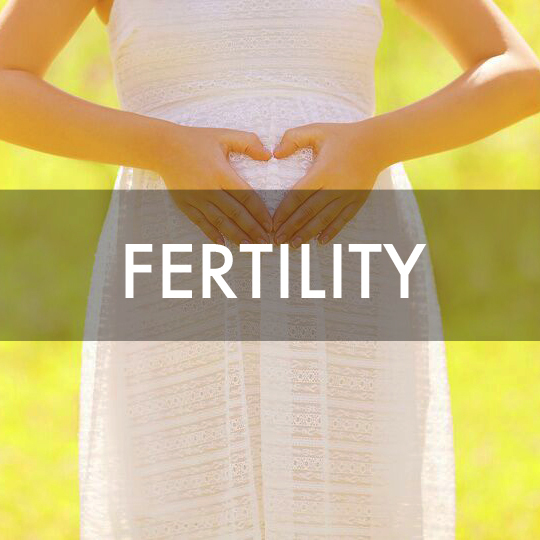 Either way, infertility can become a self-fulfilling prophecy. How then, do we break out of this vicious cycle?